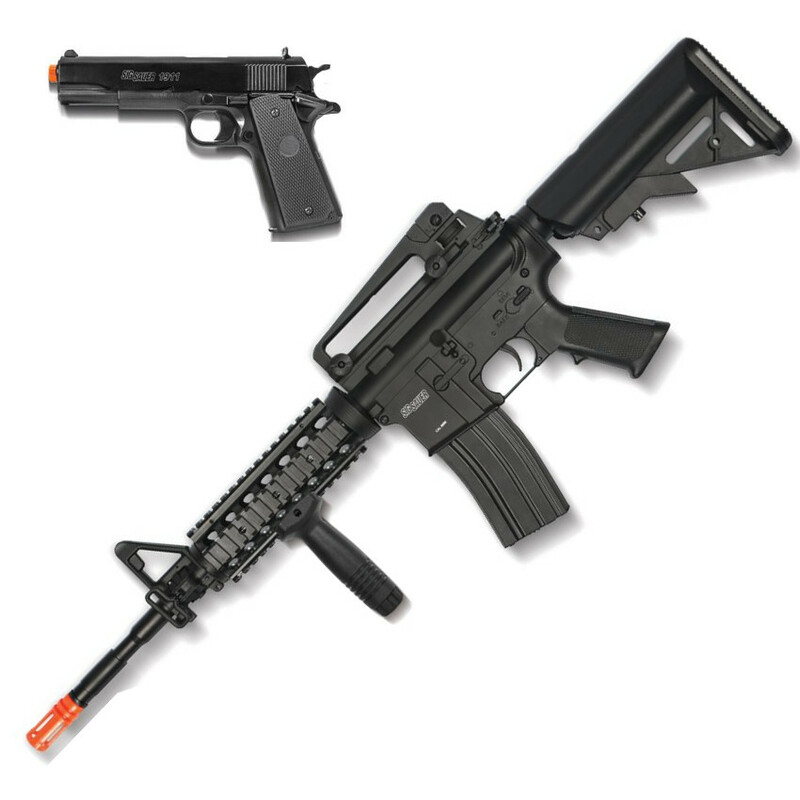 Bring out the sharpshooter in you at the range with the SIG SAUER Patrol Electric Airsoft Rifle and Pistol Kit. 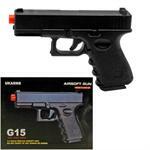 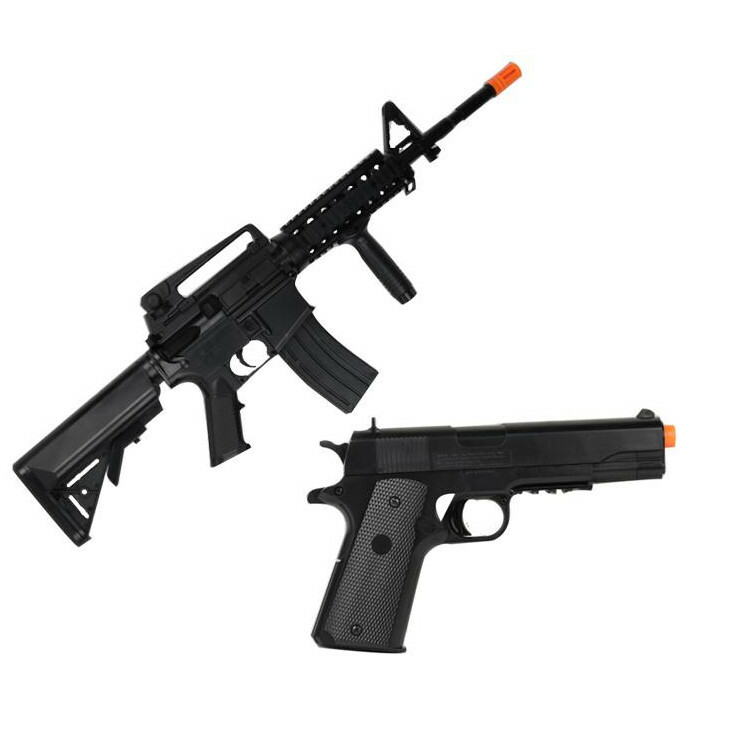 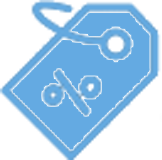 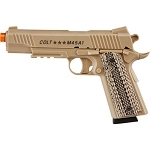 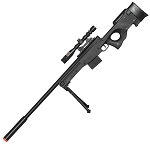 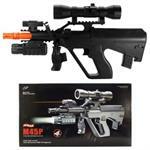 This kit includes an airsoft rifle and pistol, which are compatible with 6mm airsoft BBs. 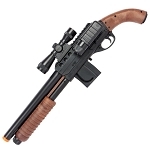  The airsoft rifle is railed for accessories and boasts both fully and semiautomatic firing modes, while the single-shot pistol is equipped with fixed sights for accurate aiming.